IMPORTANT NOTICE: Pursuant to the Rules of the Tennessee Auctioneer Commission, lots in this auction will not have extended bidding. All lots will close at the time indicated. 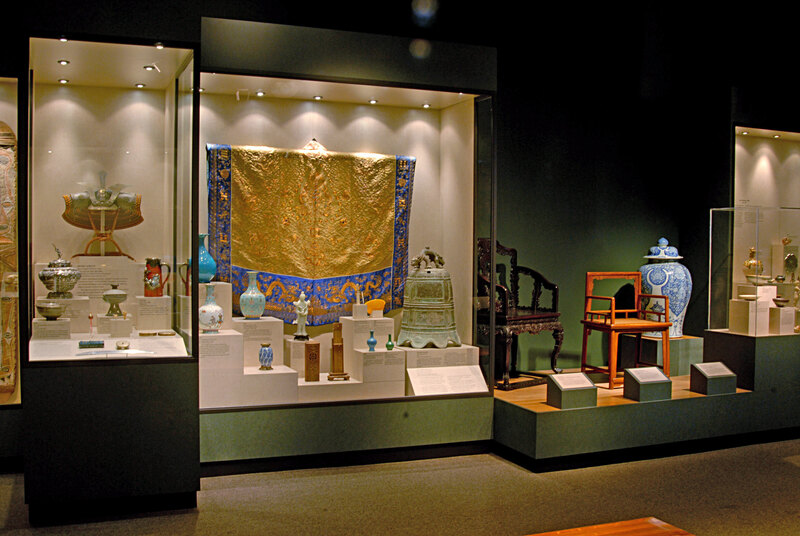 Over 140 pieces of furniture and decorative arts have been deaccessioned by the museum after an extensive process of review by the museum. The items primarily come from the collections of Knoxville families, including Louis B. and Eleanor Deane Swan Audigier, Frederick Bonham, and Judge John Webb Green and Ellen McClung Green. The sale gives buyers a chance to support the museum’s mission. In accordance with American Association of Museum best practices, all auction proceeds will be used for the acquisition of objects that fulfill the museum’s collection goals and needs.